The teachers! All of them love to teach dance! Prior to opening Modern Motion, Ginger taught at AP Motion Dance Studio, Backstage Academy of Dance, and Ability School where she was also the school's musical choreographer for the 2010 production of "Rats" the story of the Pied Piper. She played the part of Sechita, the dancer in "For Colored Girls" directed by Occie McLendon in 2011. 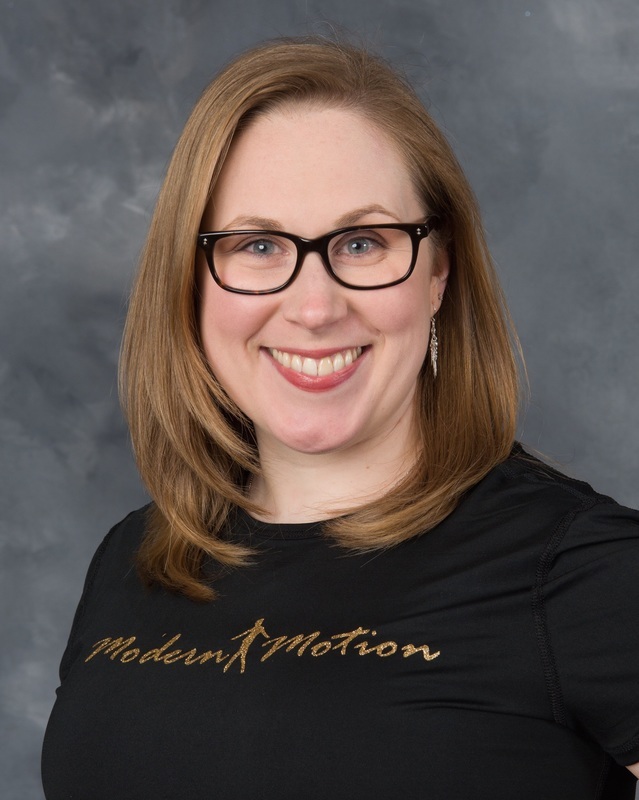 Ginger is the former Vice-Chair of the Franklin Township Cultural Arts Council, a current member of National Dance Education Organization (NDEO) and Dance New Jersey, non-profit membership organizations dedicated to the advancement and promotion of high quality education in the art of dance. She also serves as the Director of Children's Ministry at the United Methodist Church at New Brunswick. Kate's background in performing arts includes theater, dance, and both vocal and instrumental music. Kate is a long time Stage Manager and Board Member of Playhouse 22 in East Brunswick, NJ. Kate appeared in Hairspray in June 2011, Gypsy in April 2012, and Crazy for You in November 2012 at Playhouse 22. Kate is also a theatrical choreographer, recently choreographing for Guys and Dolls, Once Upon a Mattress and Sweet Charity, and Anything Goes for local community theaters. Miss Lauren teaches our Pre-school classes. Lauren recently graduated with a degree in Business Administration in the Spring of 2016 and has worked as a full-time pre-school teacher. She has been trained in ballet, contemporary, jazz and tap dance. 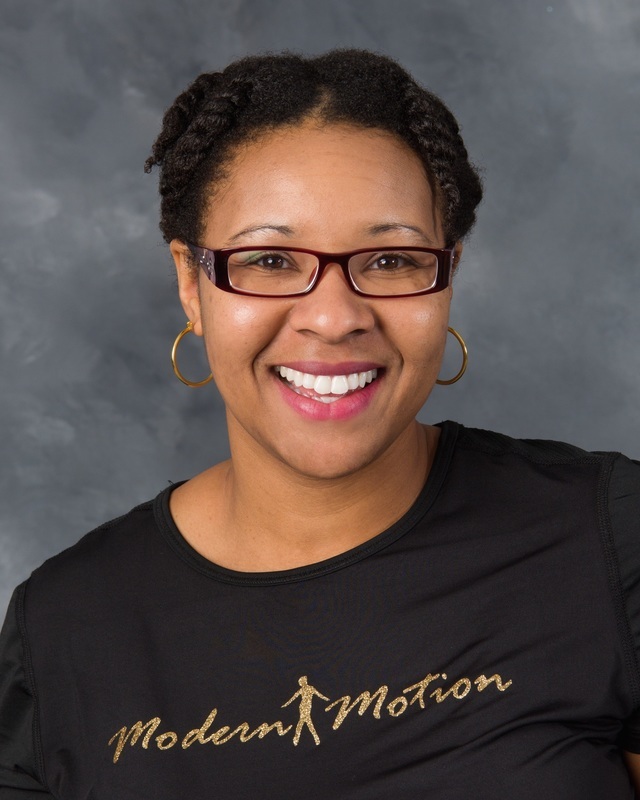 Aside from her time at Modern Motion, she served as a teaching assistant for pre-school and elementary dance classes while attending AP Motion Dance Studio. Hannah Sego, from Indianapolis, Indiana, has earned her MFA from Mason Gross School of the Arts as well as her Masters in Education from the Graduate School of Education at Rutgers University. Currently, she is a full-time dance teacher at a charter school in northern New Jersey. Hannah Sego has worked with choreographers Stefanie Batten Bland, Doug Elkins, Keith Thompson and John Evans while studying at Rutgers University. She has also interned with Motus Dance Theater in Indianapolis and has trained with many of their dancers and choreographers. In the future, she hopes to choreograph and perform her own work while pursuing a career in dance education. New Jersey native, Angela’s background is in “Steppin”, Liturgical, Ballet and Contemporary dance. She studied in the Performing Arts program at Raritan Valley Community College and majored in Dance and minored in Cultural Anthropology at CUNY Hunter College. While attending CUNY Hunter College she was a member of the Hunter College Dance Company where she had the opportunity to perform and tour with pieces choreographed by Ronald K. Brown and Robin Dunn. After the completion of her studies she auditioned for New York City based Step Company know as Soul Steps, LLC that she has been a member of for the past 8 years. While in Soul Steps, they toured both nationally and internationally, taught workshops and held residences. Three years ago, Soul Steps along with thirty other women came to form Team Vicious and appeared in Paris Fashion Week, where they “Stomped The Runway” wearing the SS14 line of designer Rick Owens. ​Native to Somerset, NJ. Nachanta performed in her youth at the George Street Playhouse with experience in Ballet, Hip Hop, Tap and Modern Dance. Dancing was always a loved hobby, even up until today. With a degree from Rutgers University in Psychology and 8 years of Office Manager experience, she is delighted to work with children and watch them learn to dance! Aside from her time at Modern Motion, she served as a Office Manager in Somerset, NJ for a Pain Management Specialty Group.